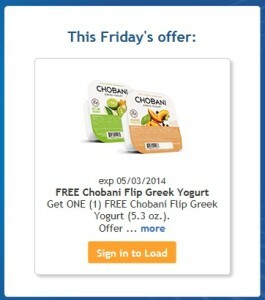 Today’s Free Friday Download from Fry’s is a coupon for FREE Chobani Flip Greek Yogurt (5.3 oz). 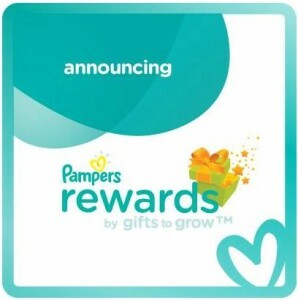 The coupon must be loaded to your card today, but you have two weeks to use it. 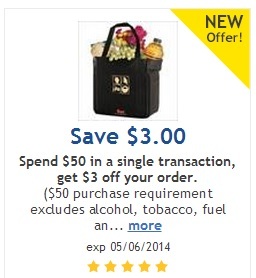 Just in time for Easter, you can print a $0.55/2 Dozen Eggs coupon! You will need to “Like” Incredible Edible Egg on Facebook. Remember, eggs can be frozen. Clearance: After Easter sales are the time to stock up on decorations, baskets & grass, egg dyeing kits and stickers etc for the next year!